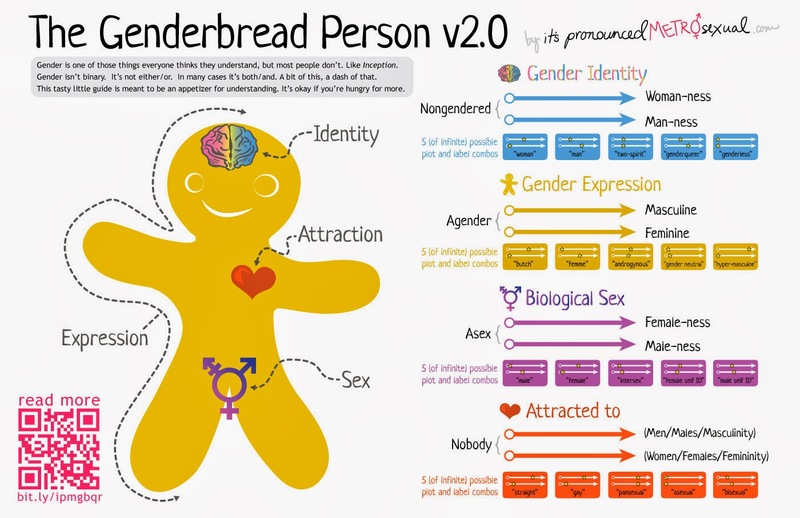 Snail Hollow Gazette: "Gay" in the News: Facebook Goes "Custom"
Social network adds feature to accommodate "gender identity". A rainbow menu of new choices for the sexuality connoisseur. I tried switching my designation to "custom" but Facebook refused to "save" my preferences. Might still have a few bugs to work out. What it is apparently all about. "Gender identity" opens up a thrilling new world to the imagination and indulgence of the sexual explorer, in terms of the nuances of defining one's sexuality. Or rather, having it define you.